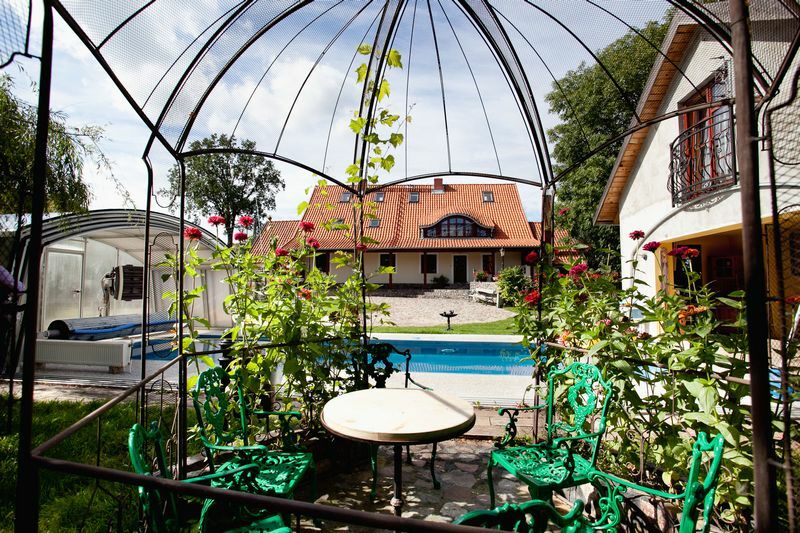 You are warmly invited to come to Mazuria and stay at our house in Stręgielek. 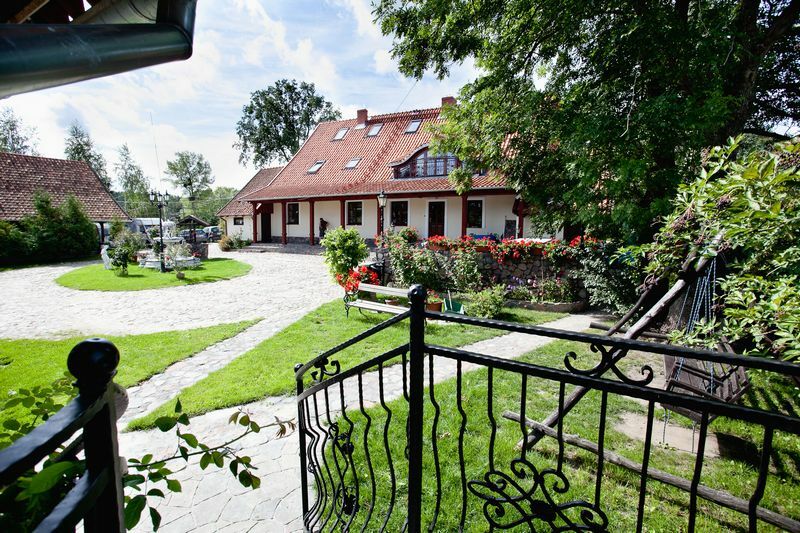 Our property is located in Mazuria, in the village of Stręgielek. The nearest towns are Giżycko (about 17 km) and Węgorzewo (11 km). 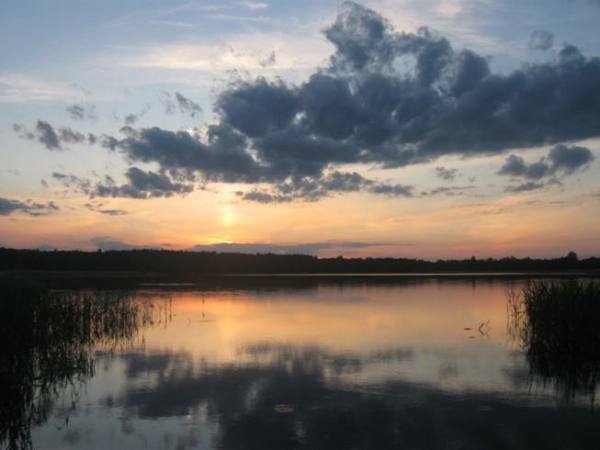 Stręgielek is located on two lakes which form a part of the Great Lakes Route. The surrounding areas are picturesque and comprise of hills covered by fields, meadows and woodland. A charming stream, Sapina, flows through the nearby forest. Our forests are abundant in mushrooms and berries. 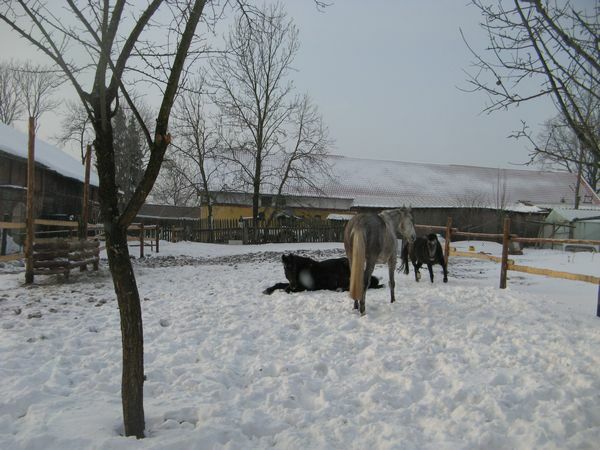 From our property, you can see Piłackie Wzgórza – the hills famous for the purest air in Poland. You will love our village for its ever-present storks and cranes nesting in wet alders. Not many people have been lucky enough to see the white-tailed eagle, so popular with the Polish people. This is, however, possible here, because the eagles choose to have their nests in our area. Beautiful views and excellent leisure opportunities will please every visitor. Visit us!! !